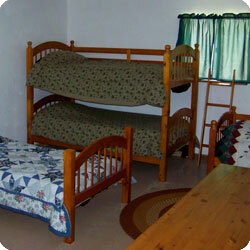 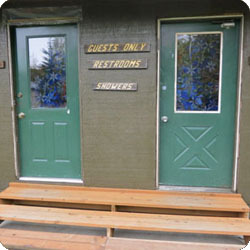 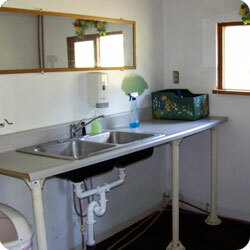 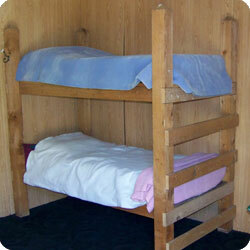 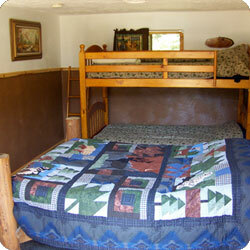 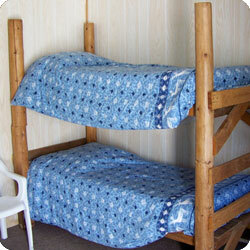 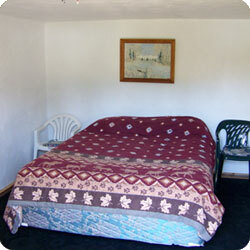 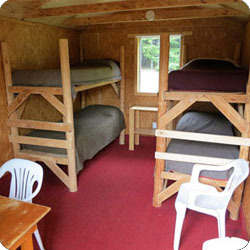 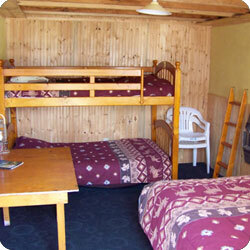 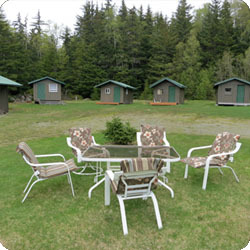 This cabin can be rented as a group cabin if it is available. 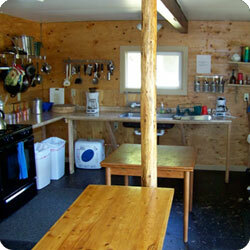 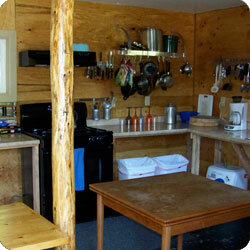 The kitchen is the heart of the camp. 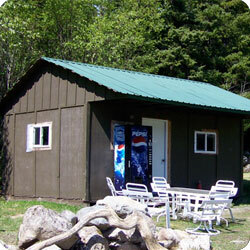 You'll always find someone hanging out by the fire pit.